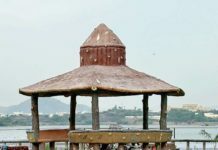 In this article, you’ll get to know all the aspects of the newest garden in the city: Pratap Park. 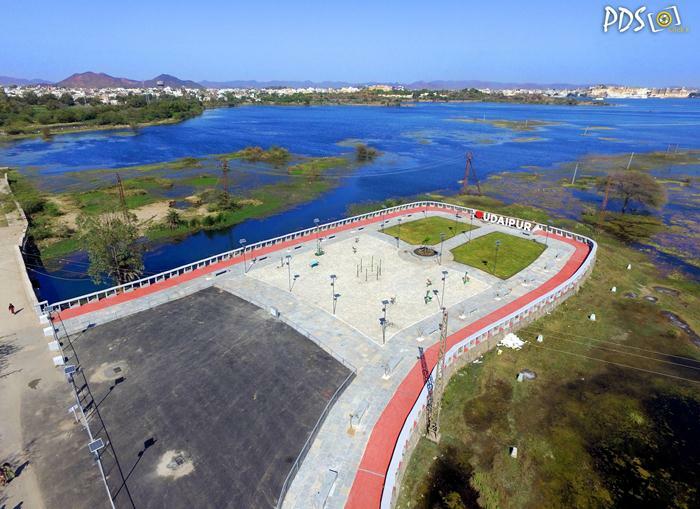 In February 2017, the construction of Pratap Park on the southern boundaries of Lake Pichola was concluded; hence this park has been entitled the ‘Youngest Park of Udaipur’. 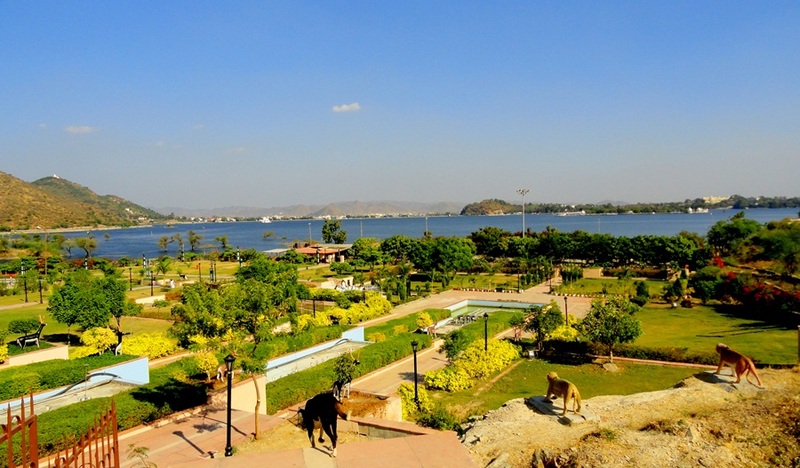 The Pratap Park has become a new favorite of the youth of Udaipur as it offers congenial scenic views complemented with eco-friendly environment. 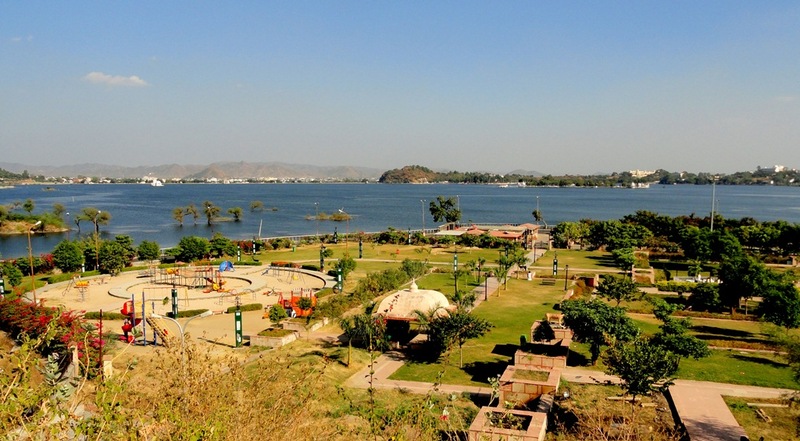 The Pratap Park has been named after Late Shri Pratap Bhandari, the man who strived hard to increase tourism of Udaipur; the park is maintained by Pratap Basantilal Bhandari Charitable Trust. 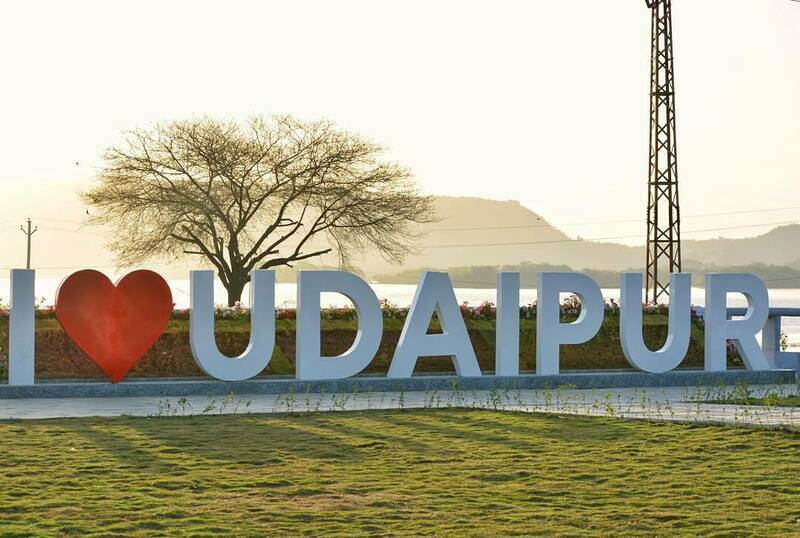 The major eye-catching trait of the garden is the huge ‘I Love Udaipur’ text at the end of the park where the Lake Pichola and the panoramic view seems to justify the love for Udaipur mentioned in the text. The area covered by the park is around 60,000 sq. ft. 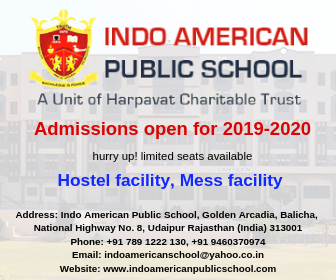 Unlike the stereotypical parks this park not only contains a lush green patch, but also is equipped with an open-gymnasium, an acupressure track of 250m and plantation of mogra flowers also satisfactory parking wing. 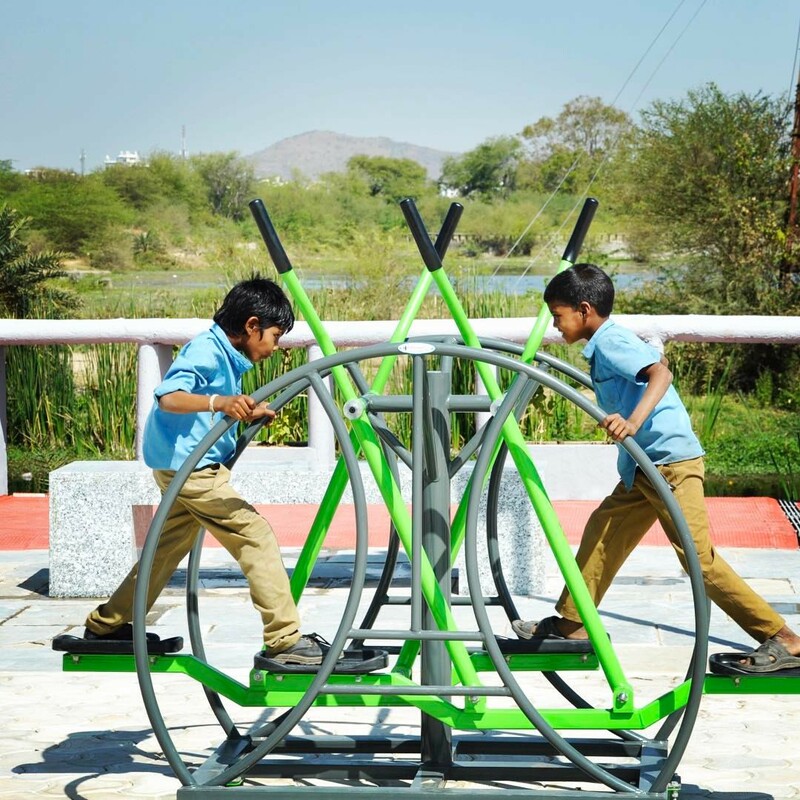 The Park gives the message of ‘Eco-Friendly Earth’ with the Solar Lights, recycled floor tiles, fence built of stone and Neem Fertilizers installed in it. 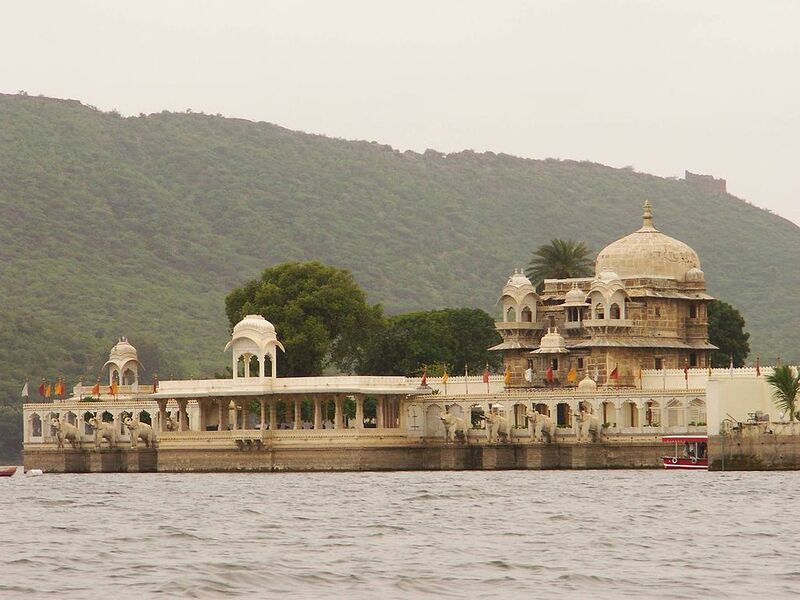 If you’re a photography freak, we assure you that this venue will not disappoint you and make you acknowledge the undiscovered allure of Udaipur. If you love working out and in search of new places to pump up your body, this is the place you’ll relish the most. 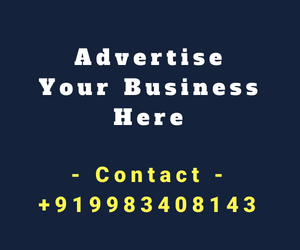 There are two ways by which you can read Pratap Park. 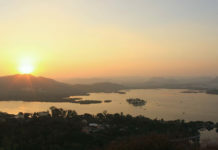 The easy way is from Dudh Talai Lake to the Jungle Safari Road. Another path is from Mulla Talai to the Lake Picola that is a narrow one and can be dangerous; please drive carefully on this road. Visit the park in morning or evening hours for a better view and experience. If you plan to visit the park in afternoon, carry some caps and glares to beat the heat, as there is hardly any shade available there. Try clearing the park before the dark, as the area where the park is situated is less populated and driving on the road could be fearful. If you are bad with directions and are unable to locate the garden then rely on Google Maps, it will make you reach to the location safely. 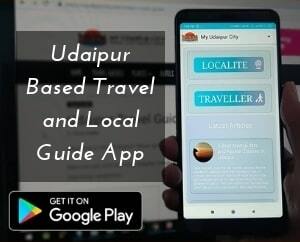 Don’t forget to like, share and subscribe to My Udaipur City; also share your precious opinions, suggestions and views in the comment section below. We’d also love to feature your exclusive snaps of the Lake City, so feel free to send them to us.